I merely just wish that it could've retained how the first two original covers looked liked. I LOVED the cover model on the old ones and just wished it could've stayed the same for the final book. I love love love this series. 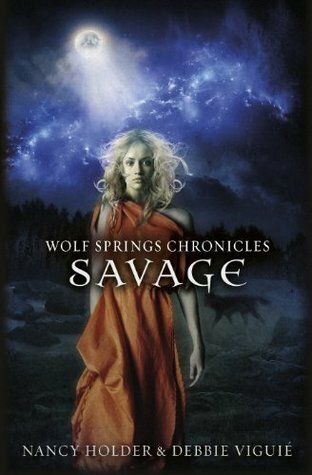 I remember when I met Victoria I asked her about this cover and she said the publishers were trying for a different look, a more realistic one instead of the cartoony covers. Luckily, it didn't go over well and they went back to the cartoony covers, which I happen to like. Just wish they would've gone back and redo this one, but oh well! This cover just wasn't as vibrant and noticeable as the previous one. The colors are nice, but overall it just lacks the intensity of the first one which I so loved! 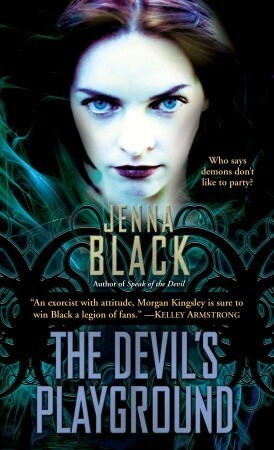 I can pretty much say the same for this one too, the third book in the same series. IT just lacks something and I don't feel like it fits the series as well. 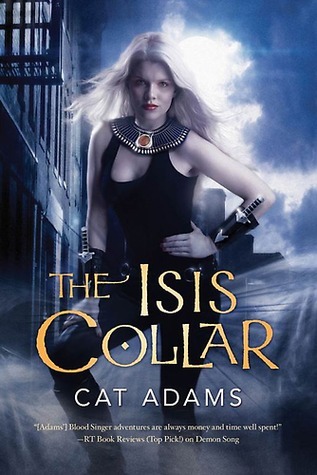 This final book cover in the series I felt like it just kind of deviated from how the previous books looked. I mean, why the sudden change? It was the final book and it just looked sooo different from the rest, I wished it could've matched better. 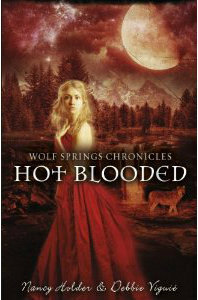 I was in love with the covers of this series up until book 4 when it took a dramatic change. No longer are there closeups of the heroine with a darkish background. I thought those were intense and awesome and they were so cool. These new ones are okay, but just not as intense as the old ones. I guess I am more upset by this new cover model. She's not the same as the previous one and something bugs me about her. Of course this book is only technically available as an ebook. The REAL book's release date is constantly changing and I have no idea when it actually comes out now. Currently it stands as a February 2015 date. Another cover change I just wasn't thrilled with. I LOVED the hardcover cover of Name of the Star! Thought it was awesome! This new one, eh. More so I wish it could be changed back to the previous look/style. Yet another series cover change that I wasn't thrilled with. I loved the hardcover look of The Immortal Rules. Thought it was dark and eerie and just oh so cool! This new one is okay, just not in love with it like I had been. Still not 100% certain if this in fact the final cover, but I kind of miss the lack of Dani on this one. I still have to read Iced, but I saw Dani on that cover and just thought it was awesome! There was a scene or landscape on it, whichever you want to call it. This one is nice, just kind of plain. I dislike it when covers change their style in the middle of the series as well. Usually it's not a change for the better, and my books not matching bothers me maybe more than it should. Especially in cases like Fire Study, when it's the last book in the trilogy. 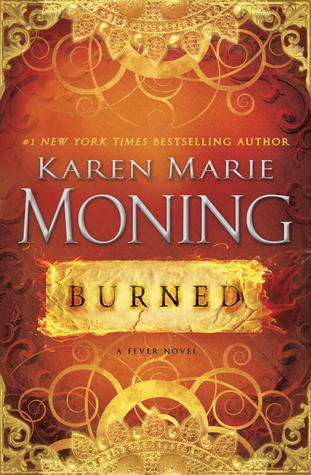 I really hate when they change covers mid series and I especially hate when they change them and make them worse! The Eternity Cure is a perfect example of this! 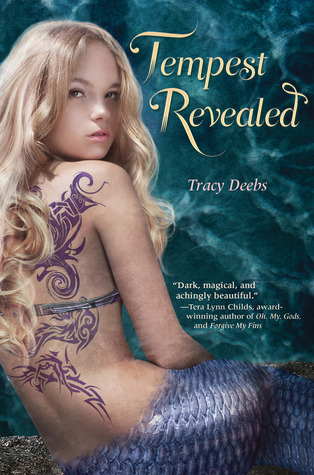 I've seen the cover of Tempest Revealed before, and thought that it looks like someone took a 12-year-old's head and pasted it on a 20-year-old's body, then badly photoshopped a tail on her. Bad all around. That is a pile of terrible book covers. 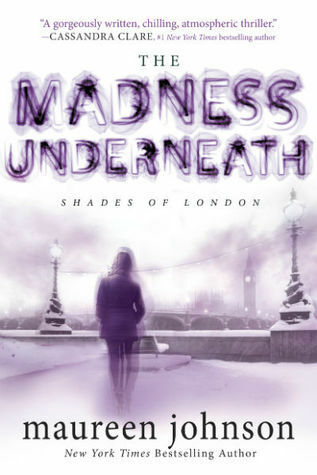 I do really dislike the new Madness Underneath cover set. The Name of the Star was lovely. I don't pay all that much attention to covers, as I usually buy e-books, so my shelves aren't filled with paper books. However, when I do buy paper books, I want the books in the same series to have the same feel both through the cover and the size of the book! 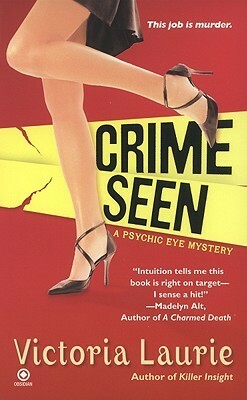 Nice teaser, always good when a book mixes a little mystery with a little humor! Looks like fun. I agree with all of them, those covers are all pretty bad. I know they say you shouldn't judge a book by it's cover, but I can't help myself. My TTT. Interesting teaser. Thanks for visiting my blog. Happy reading! Nice tease as always. Thanks for stopping by mine. A rabbit... sounds interesting!! 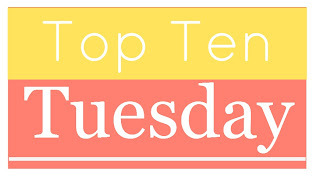 And I agree with all your Top 10 choices this week! Agreed on Tempest revealed. She has a three year olds face. Love the teaser! And I agree with all your cover choices. I hate it when a series starts with a good cover and then they change all the covers. The Eternity Cure being one example. Awesome teaser! Love the bit about the bunny. I DEFINITELY agree with you on Tempest Revealed. :) The new cover model annoys me... I liked the previous ones a lot better. Why the change? 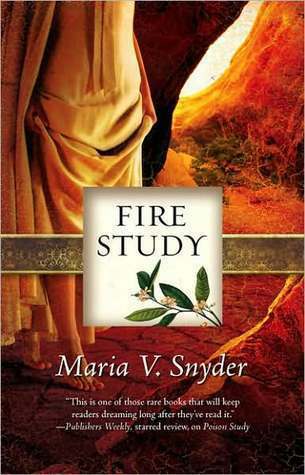 Also, I keep hoping Fire Study will come out in the same gorgeous form as poison and magic :) it probably won't happen...but a girl can dream! 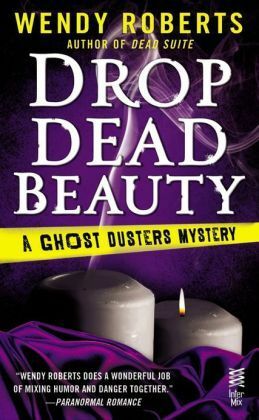 I really hate it when the publisher's mess with the cover's of well loved series. I haven't read any book from your list. While some covers are looking pretty okay to me, others need a serious redesign. Great list, Jessica. Thanks for stopping by my post earlier. Happy reading and have a great week ahead! 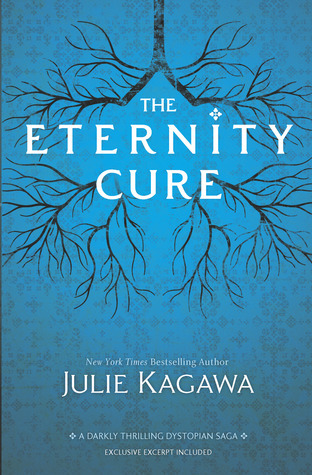 After seeing the cover for The Immortal Rules, The Eternity Cure disappointment me too. It doesn't compare at all. Thanks for stopping by my TTT. Great list. The Laurie one definitely sticks out like a sore thumb. The books are light and fluffy so a harder hitting cover makes no sense. Big News--Nicole Peeler's NEW Series!